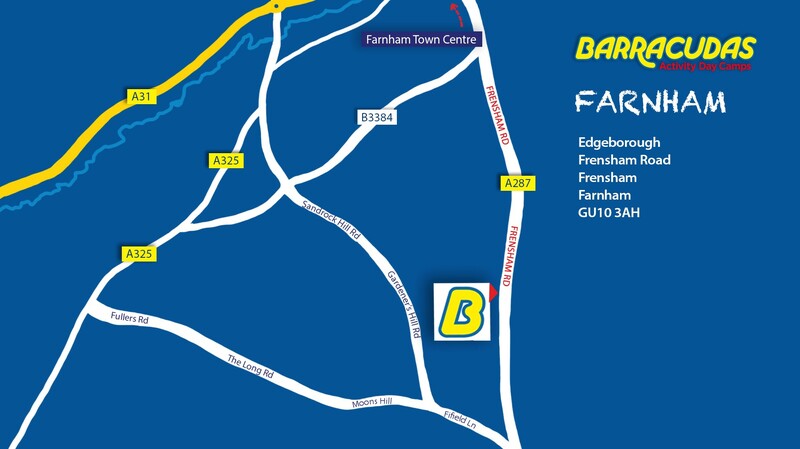 What is it like to work at Farnham? Our Farnham camp is known for its outdoor space, with the large playing fields and rolling hills, there’s always room for any activity! In terms of transport, Farnham is very well connected, with the local train station offering trains that will get you to London Waterloo in under half an hour. Please Note: This camp is also close to our Godalming and Ripley camps, so if the role you’re looking for isn’t available, be sure to check those camps out too!